What is ambition and why is it beneficial to acquire an ambition? An ambition is an earnest desire that a person is willing to strive to achieve. It is the first thing to distinguish when a person is ready to embark on the adventure of self-growth. 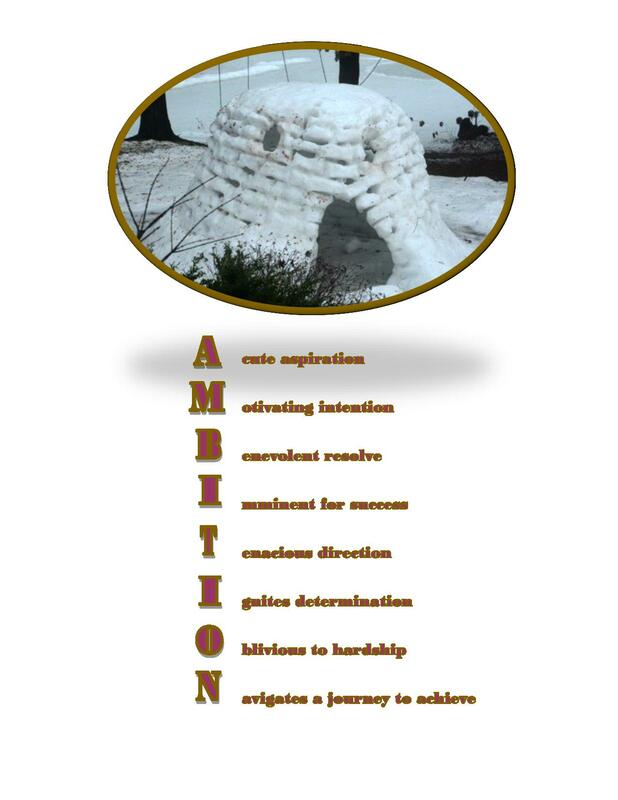 A distinct ambition provides a passionate purpose and assists to guide an individual to a gratifying destination. An ambitious person carries an acute aspiration and their actions are influenced by the motivating intentions of their goal. Every person has a benevolent resolve for their life and, with confidence, they will develop an imminence for success. Ambitions clarify a tenacious direction to follow and ignites our determination to accomplish. Faith in an ambition develops a manifestation that is oblivious to hardships and focused on the task. A heart-felt ambition kindly navigates one’s journey towards the achievement that accomplishes great satisfaction. An ambition is a useful seed to nurture to explore capabilities and enlighten development. Ambitions will continually evolve with a person and administer the progress meant for their person. Determine an ambition, courageously observe its possibilities and delve into the adventure of self-discovery. Cherish your treasure and allow its influence to guide you to success.